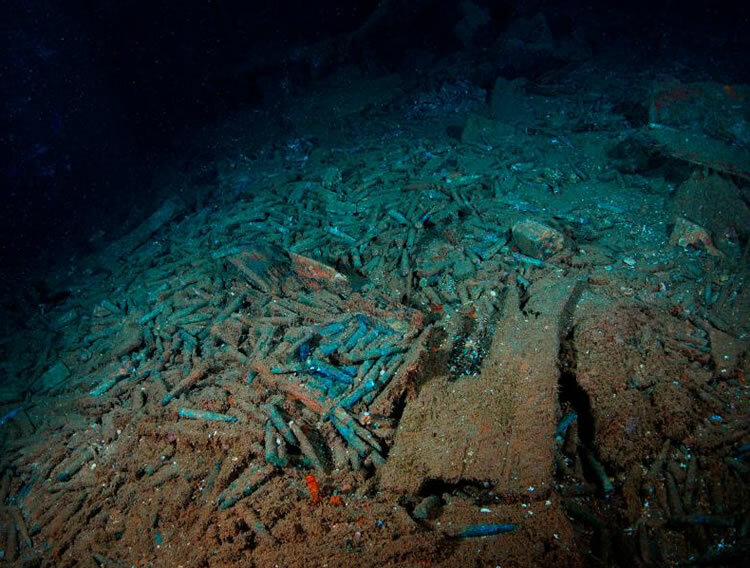 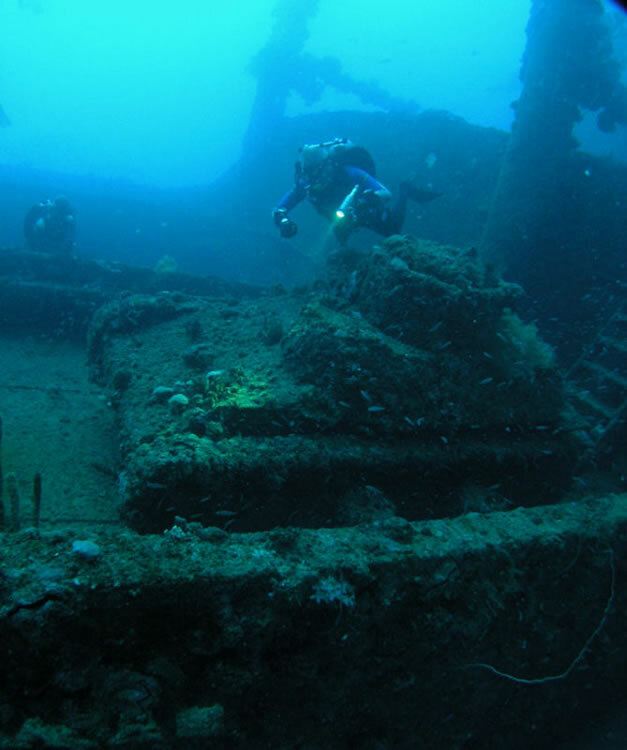 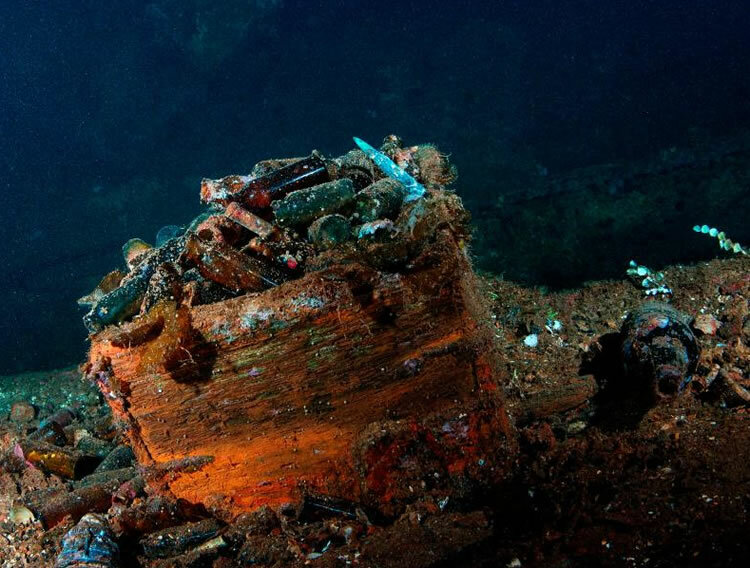 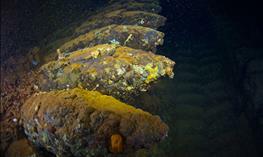 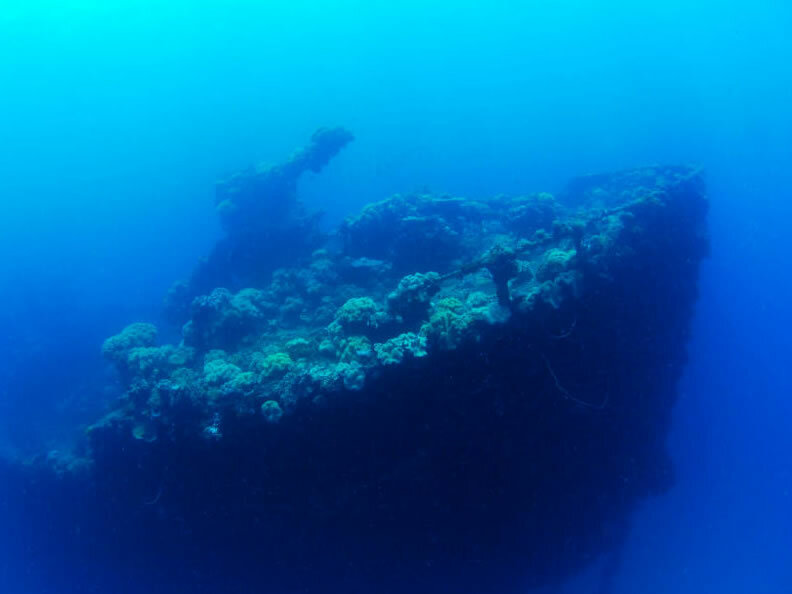 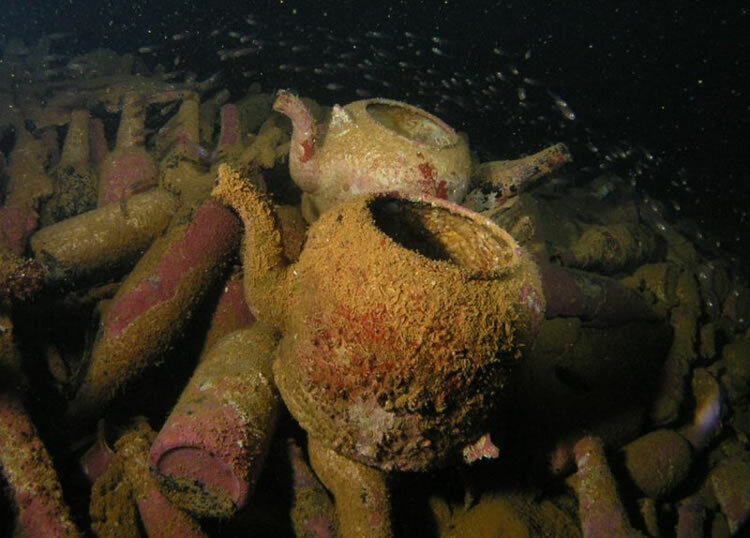 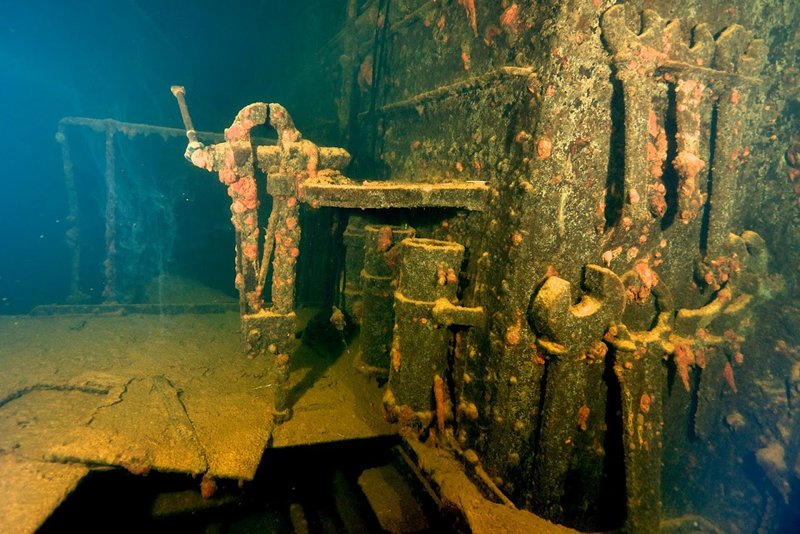 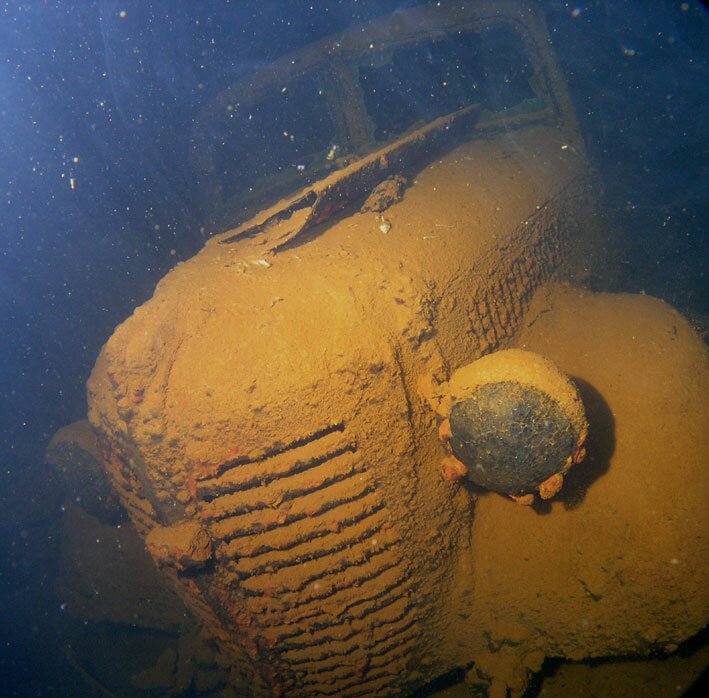 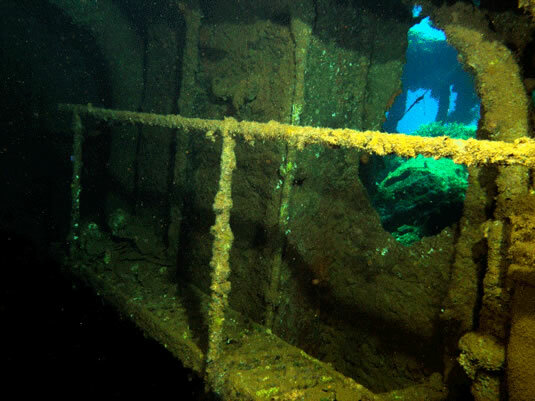 Truk Lagoon has over 60 wrecks, many only recently discovered. 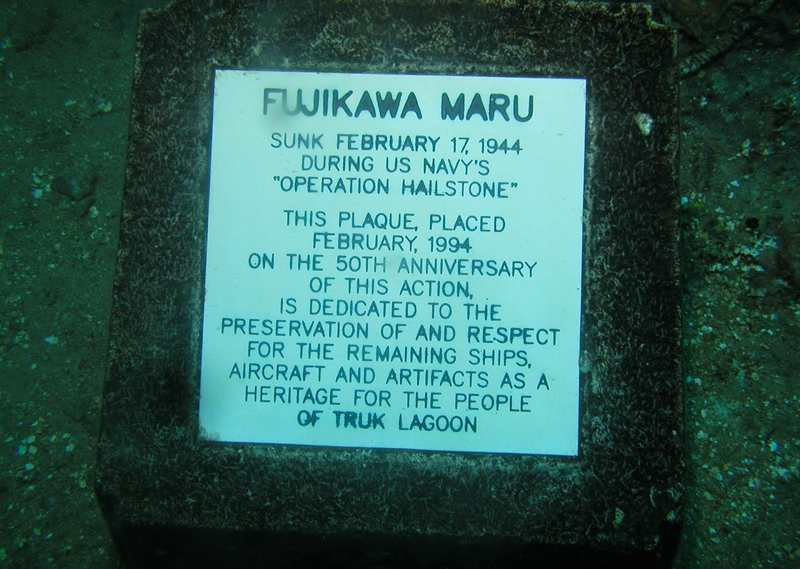 Ships, aircraft, battle tanks, vehicles, and a large assortment of World War II armament. 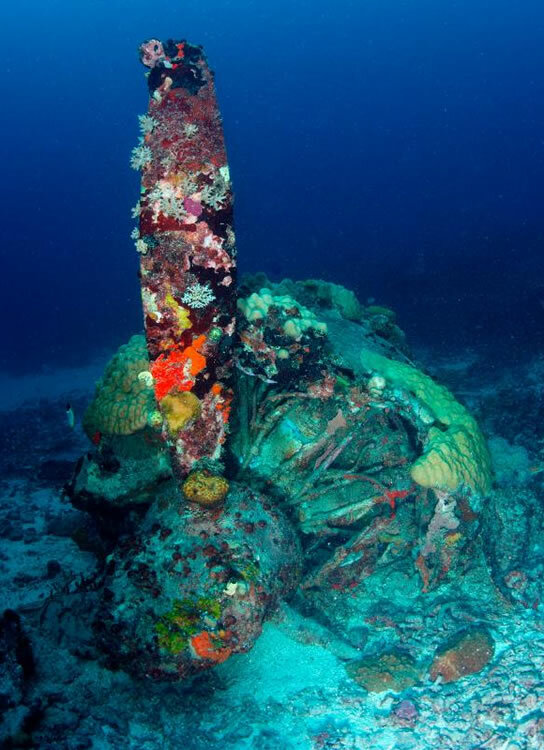 Some of them took part in the attack on Pearl Harbor and Midway Island operation. 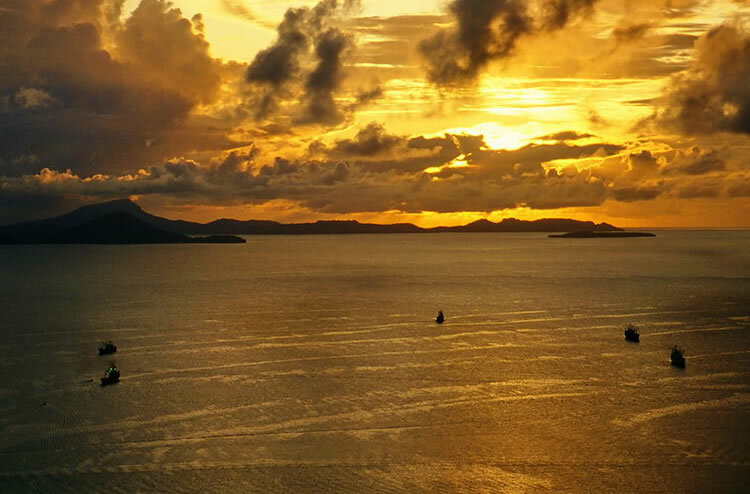 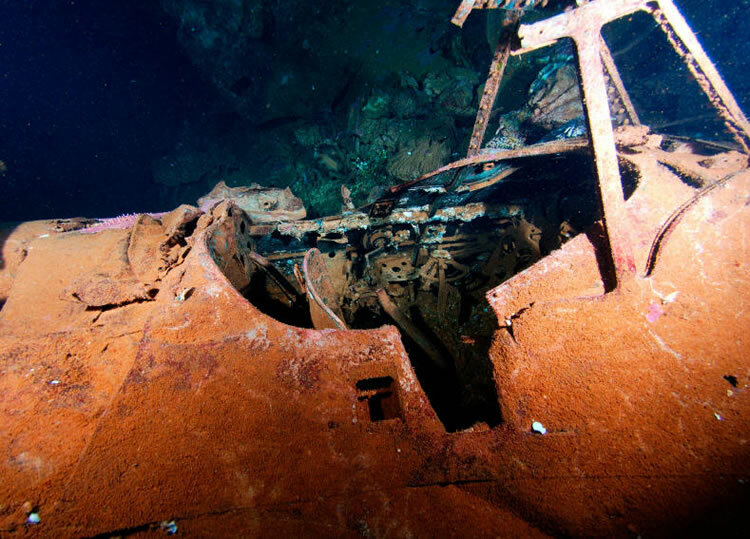 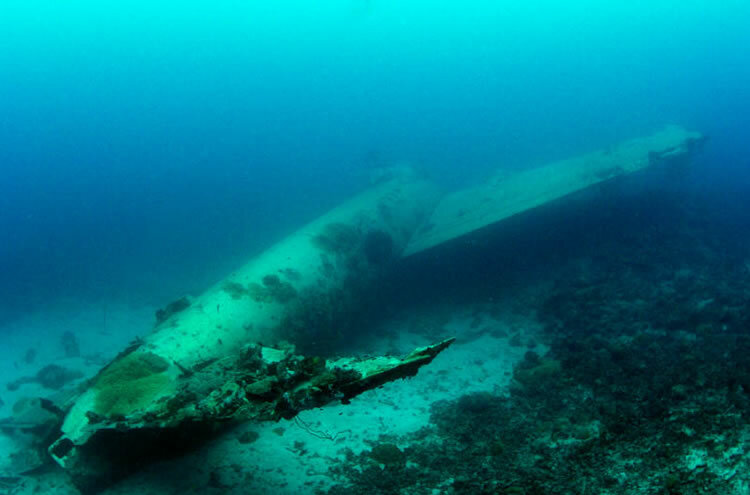 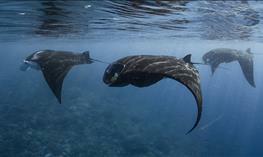 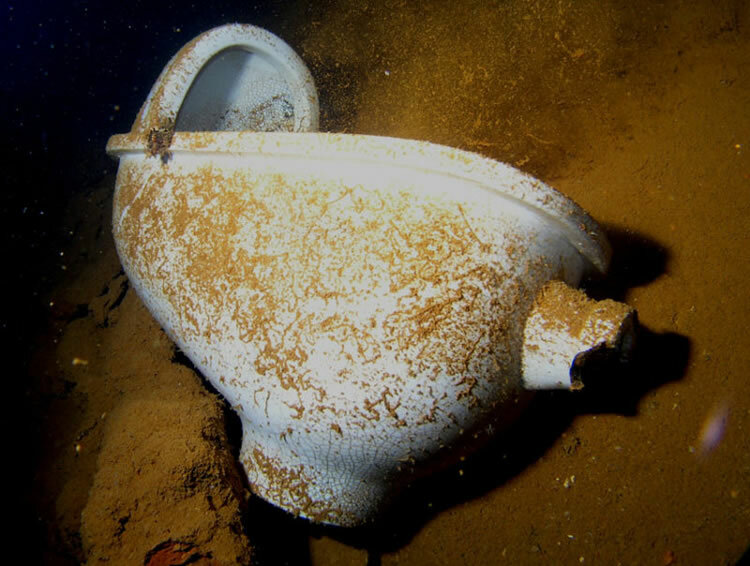 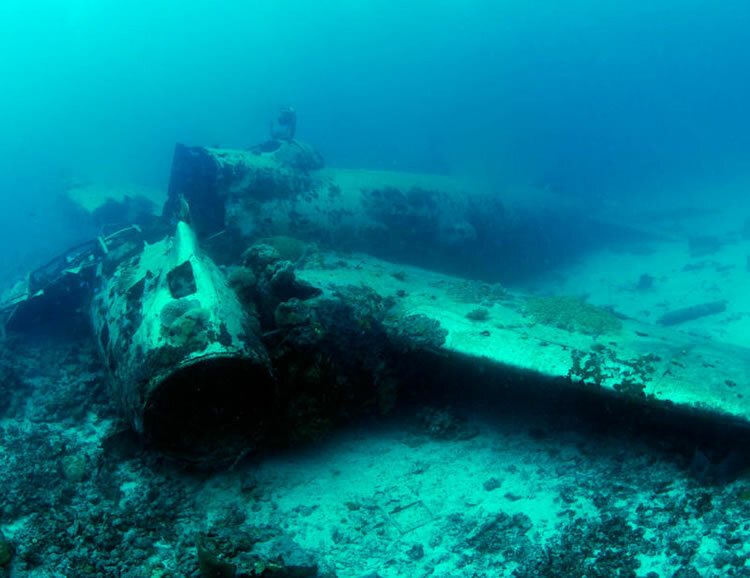 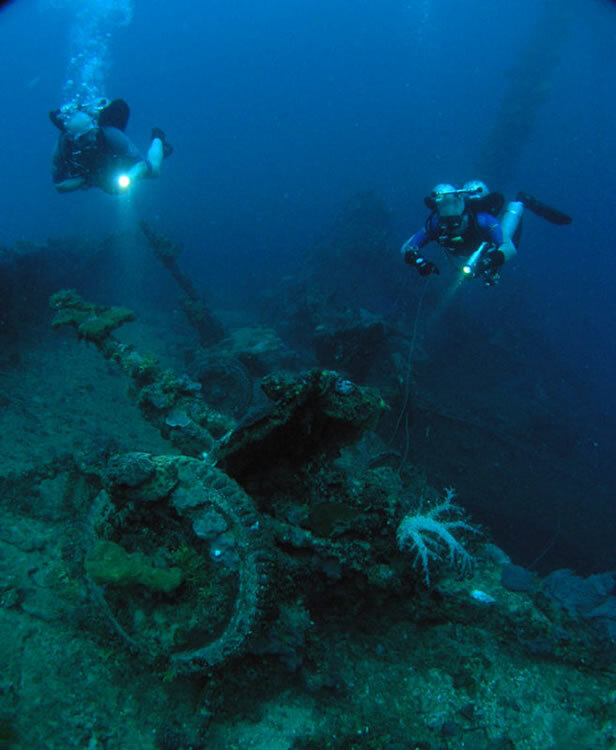 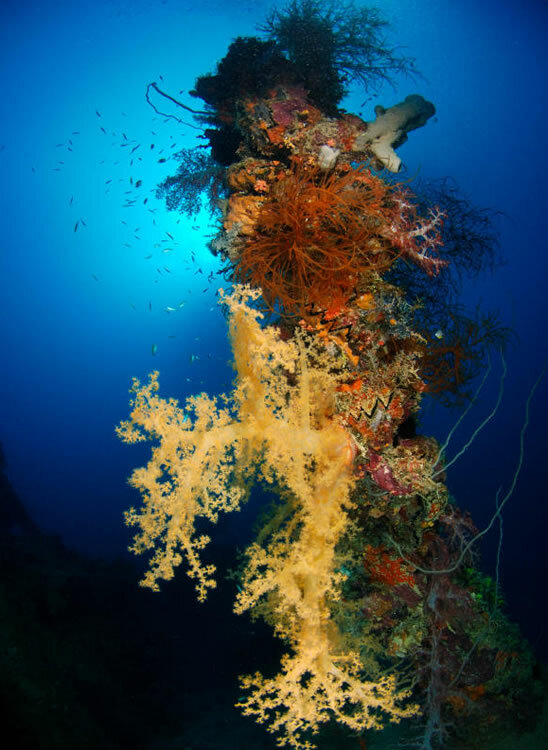 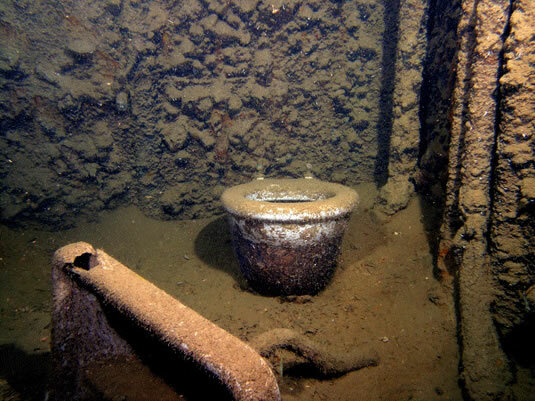 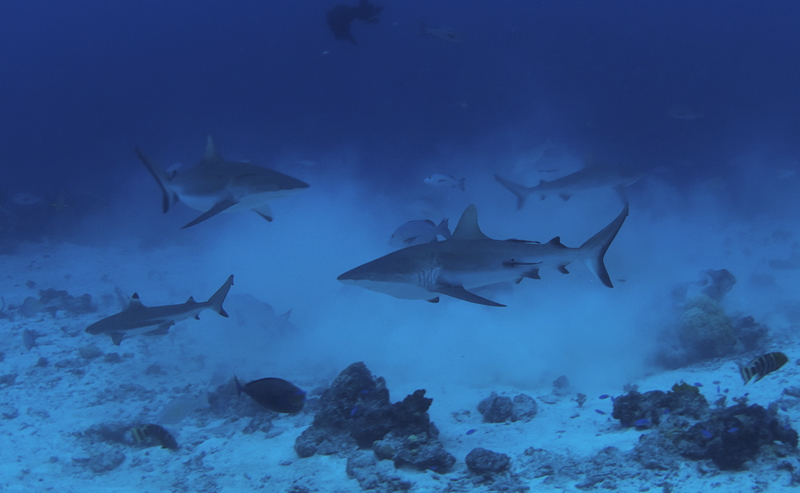 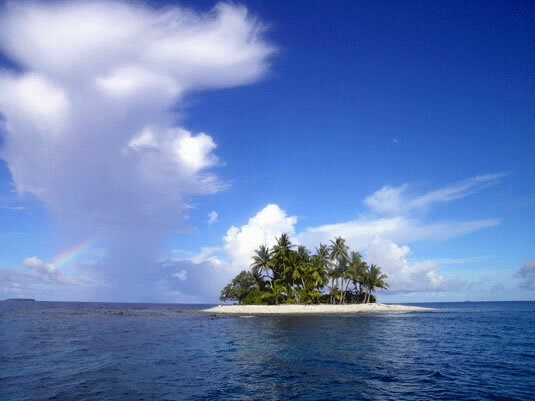 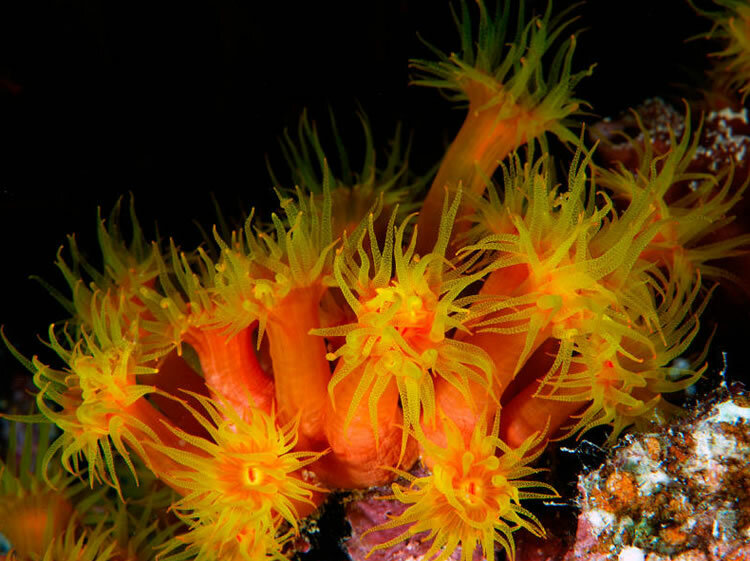 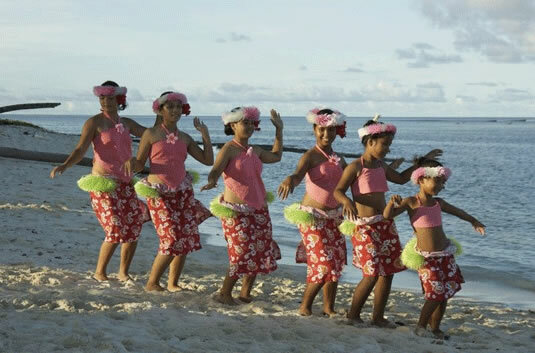 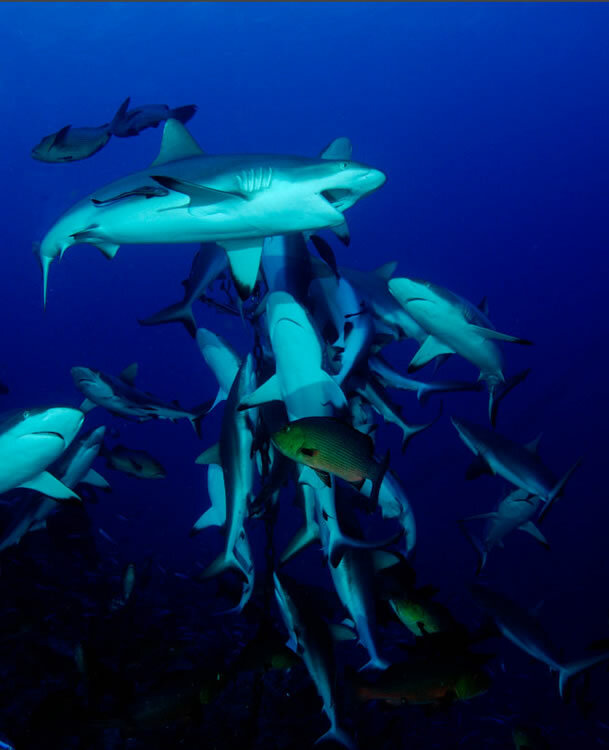 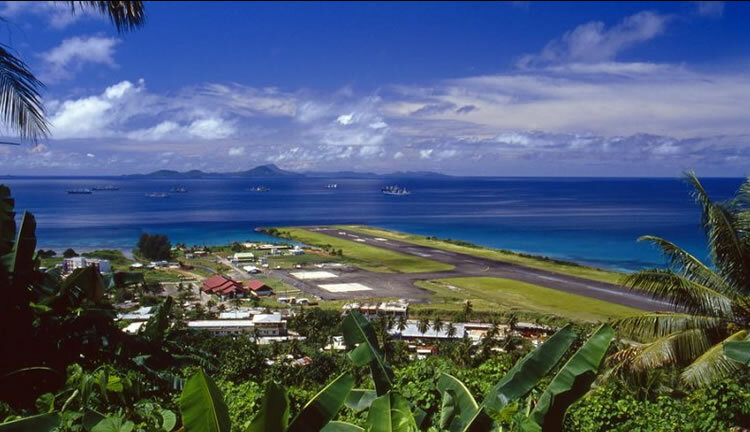 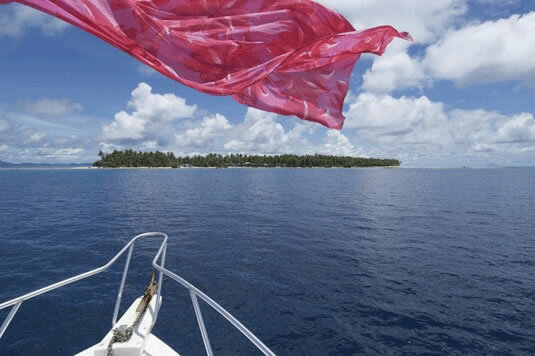 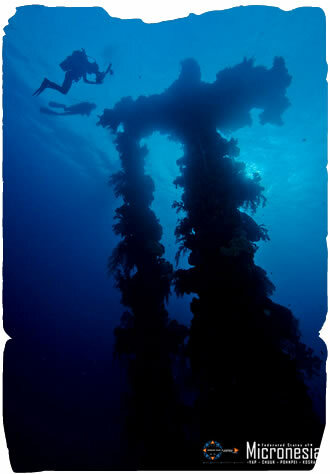 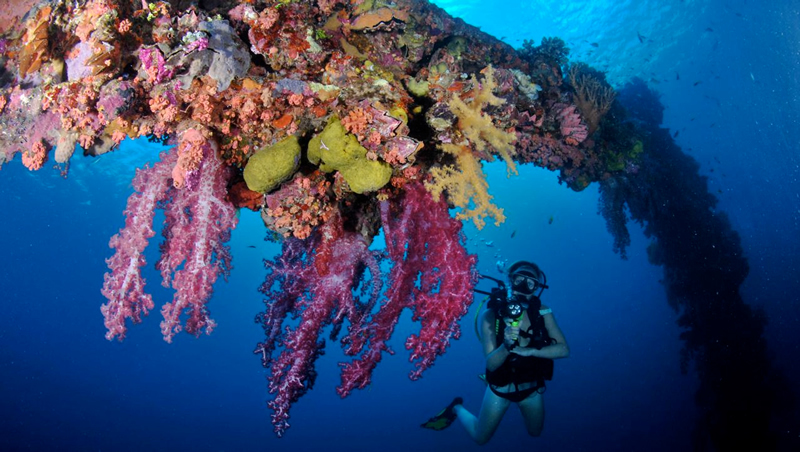 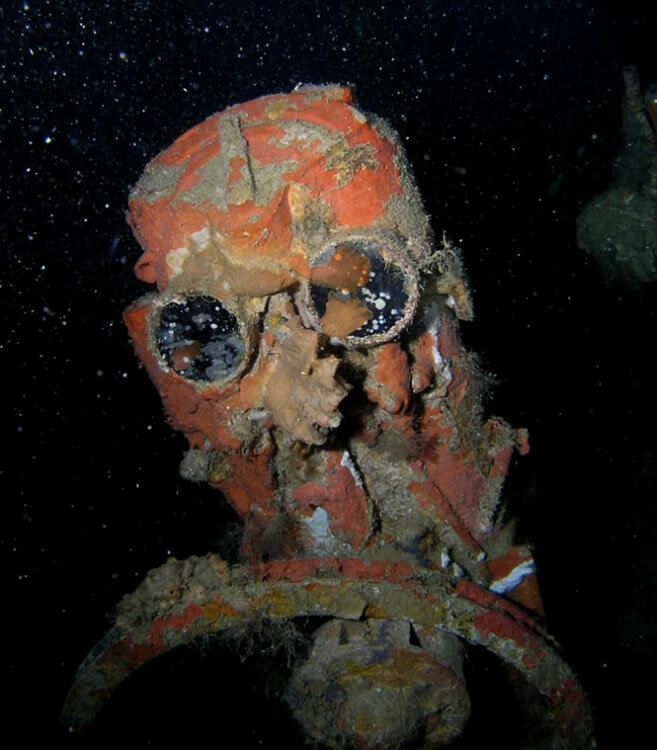 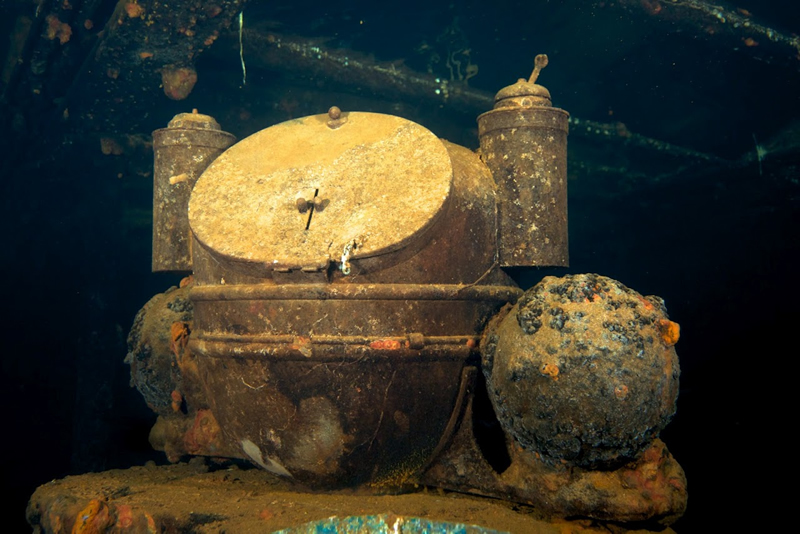 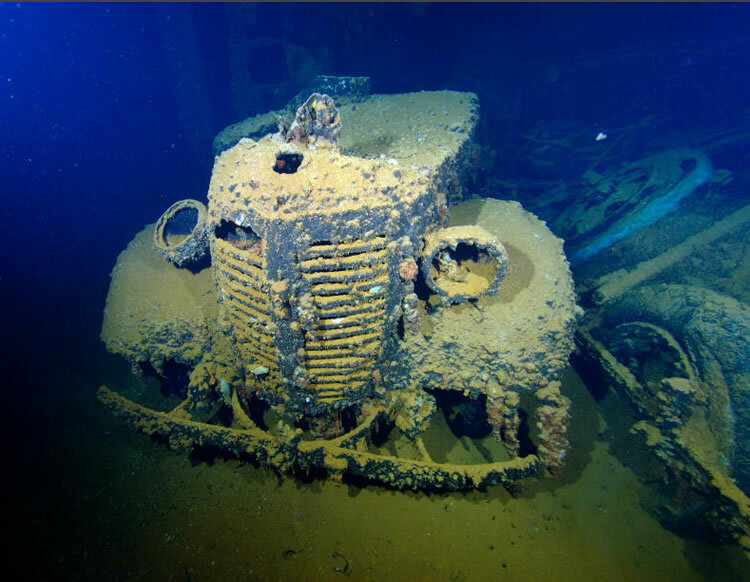 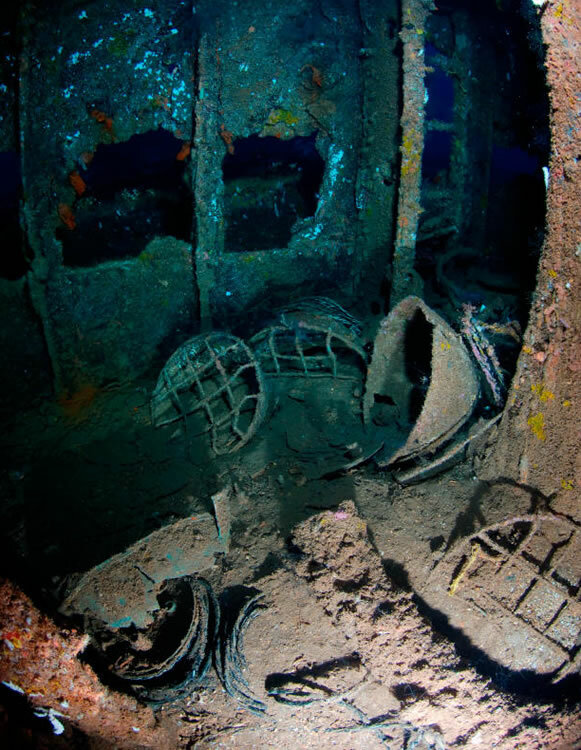 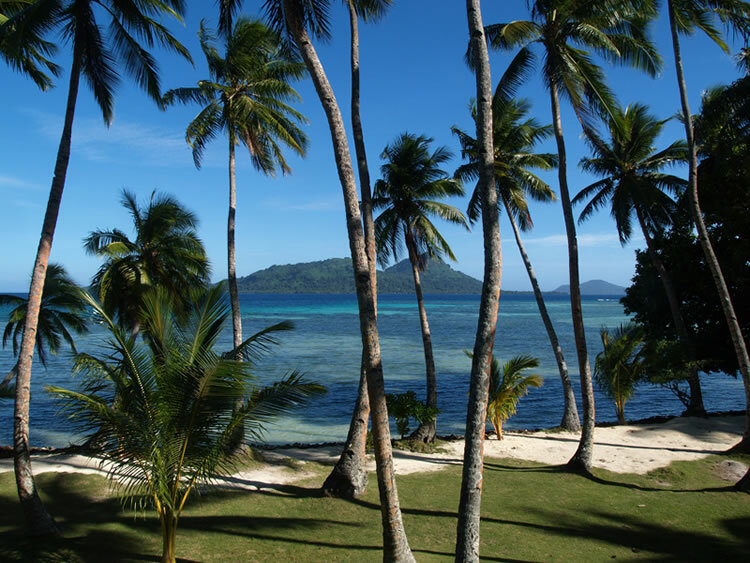 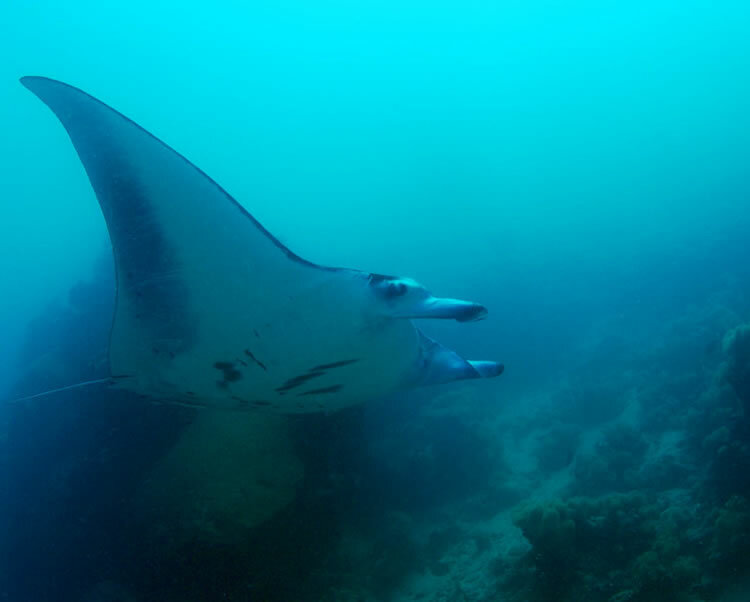 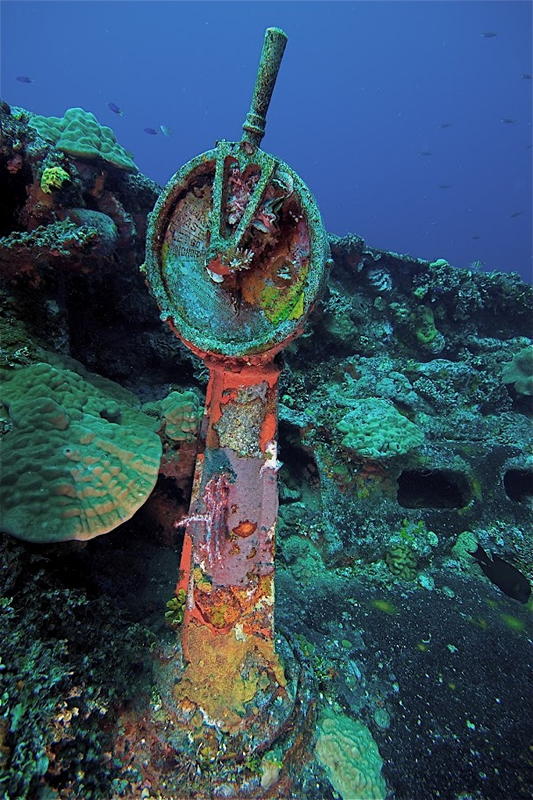 Today Truk (or Chuuk) is regarded as the ultimate wreck diving destination in the world. 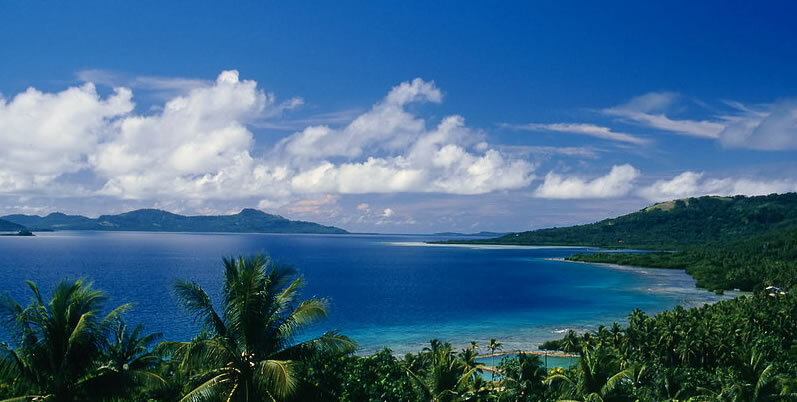 Europe²: This package is based on the services of Qatar Airways & United Micronesia and is valid from all Qatar Airways gateways in Europe.